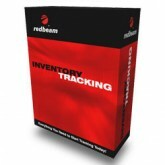 What is RedBeam Inventory Management? RedBeam Inventory Management offers a comprehensive inventory control solution for growing businesses. 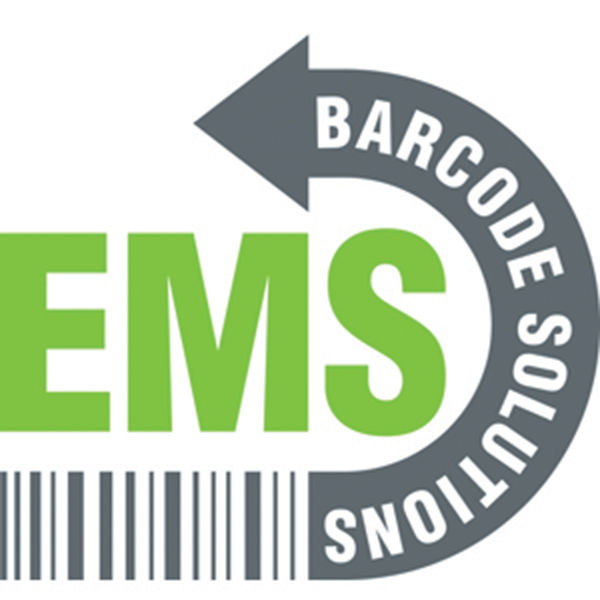 Using the software, you can use existing barcodes, print your own barcode labels, or even track inventory without labels if needed. You can scan items into and out of your system easily, and track periodic changes in inventory levels at a glance. RedBeam Inventory Management also supports a robust reporting feature, allowing you to produce high quality reports about inventory levels, transactions, and item counts. What Sets RedBeam Inventory Management Apart? 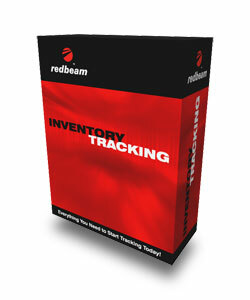 With RedBeam Inventory Management, you can track large quantities of inventory easily. Scan inventory into your system quickly, record movement around your warehouse with a simple barcode scan, and record expiration dates and reference numbers. Compile reports with RedBeam Inventory Management as well. The software automatically records a tremendous amount of information, including receipt dates, shipping dates, arrival times, locations, stock levels, and more. With the reporting feature you can generate a customized report that presents exactly the information you need to make the best decisions possible. You can also use RedBeam Inventory Management to conduct comprehensive inventories of your warehouse. This software is specifically designed to allow for quick, easy physical inventory audits and cycle counts. Automate the inventory process and save both time and money. RedBeam Inventory Management relies on a robust Microsoft SQL database, and you can easily scale this database to meet your needs as you grow. You can also easily import your existing information via Microsoft Excel, to make the transition as easy as possible. The software includes an automatic validation process which will insure that all of your information is moved over successfully. Inventory Tracking and Dolphin 6100 Bundle Kit - includes RedBeam Inventory Tracking software with one year of service and a Honeywell Dolphin 6100 data terminal and all required accessories.